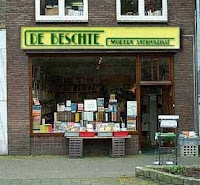 Ernest said: "My favorite secondhand bookstore in De Beschte in Wageningen." De Beschte Modern Antiguariat is a bookstore that specializes in old and rare books, mostly in the Dutch language but also English language books and books in French and German can be found there. 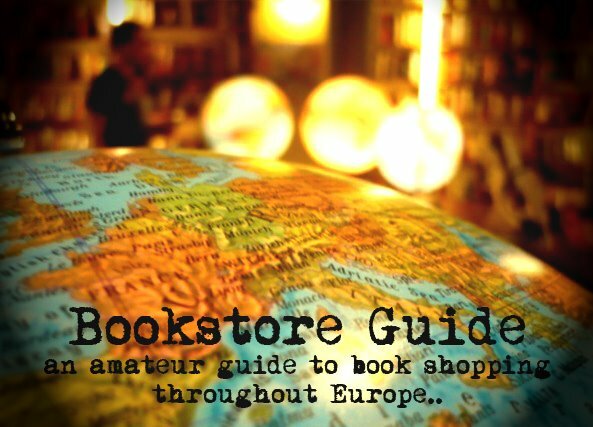 The owner, Anne-Marike Bouw, takes pride in the fact that the bookstore is an independent one and that it considerably differs from big bookstore chains in the Netherlands, such as De Slegte. De Beschte was established almost thirty years ago, in 1981, and has grown in both quality and quantity ever since. Browsing around in De Beschte is indeed considered to be a voyage of discovery. Because Wageningen is an international town of agricultural sciences, agriculture is one of the specialties of the bookstore. De Beschte second-hand bookstore specializes in following subjects: agriculture, horticulture, topography, folklore, botany, soil science, plants, nature, animals, zoology. Next to it you'll find a very broad stock with arts, cultural and geographical history, literature, military, sports, etc. They also purchase books on these subjects. The shop has an enormous, well-ordered and growing general stock of about 50.000 titles and it also stocks about 2000 thesis published in Wageningen. The well-informed staff will always gladly show you the titles you are interestied in.